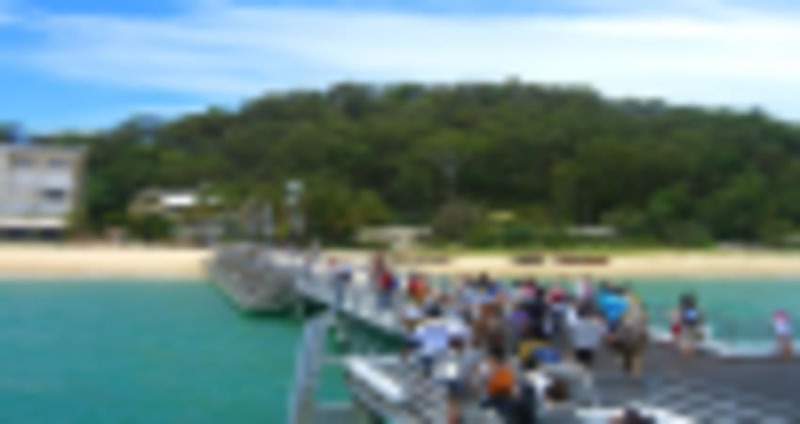 Enjoy a day of leisure in a tropical paradise; surrounded by crystal clear water Moreton Island is your destination on this day tour. Includes coach transfers and a cruise to travel to the island. This is the ultimate fun you can have in the water. 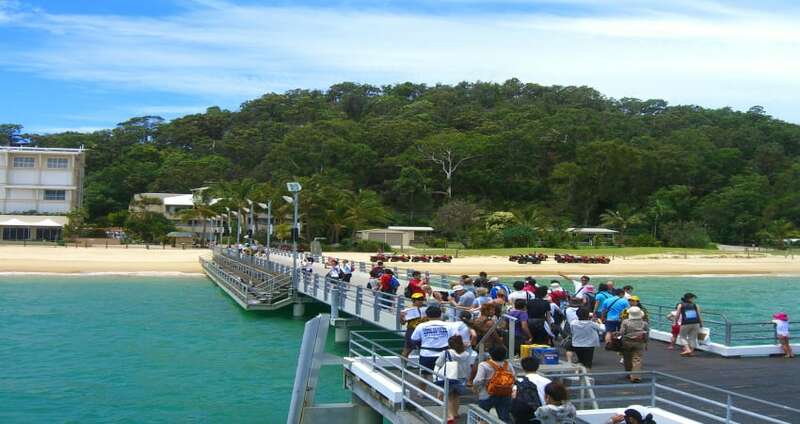 This experience is a day spent on the beautiful Moreton Island – where you can enjoy the Tangalooma Resort’s activities, facilities and of course, pools. Decide how relaxed or adventurous you want to be, and spend the day however you choose. 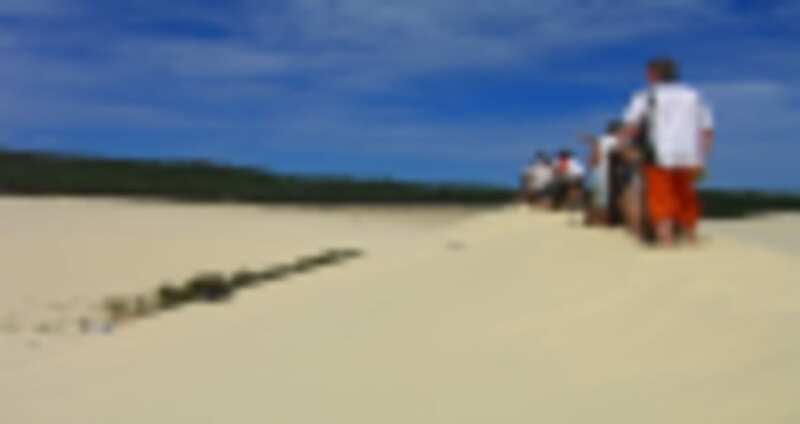 This experience includes return coach transfers and a cruise to travel to the island. Once you’re there, you will enjoy access to the resort’s pools, and other water-based adventures like snorkelling and kayak hire (additional costs may apply.) 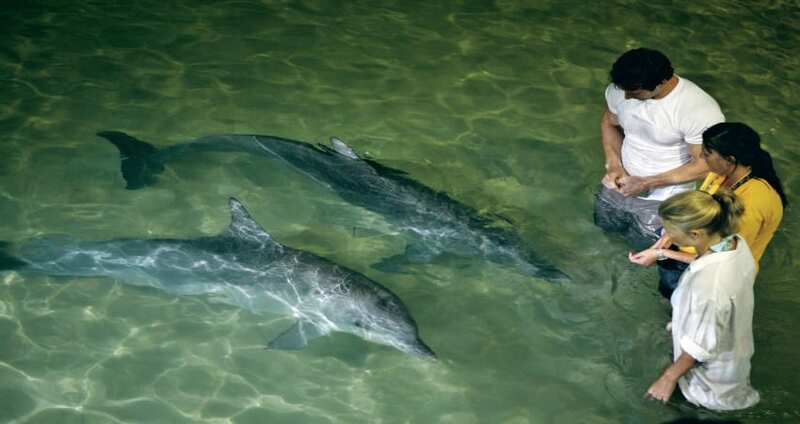 You’ll also get the opportunity to hand-feed wild dolphins at sunset. If you prefer to stay dry, there are plenty of activities on land like beach volleyball, tennis, and if you’re feeling adventurous, sand tobogganing! It will be a beautiful day in paradise that you won’t forget. 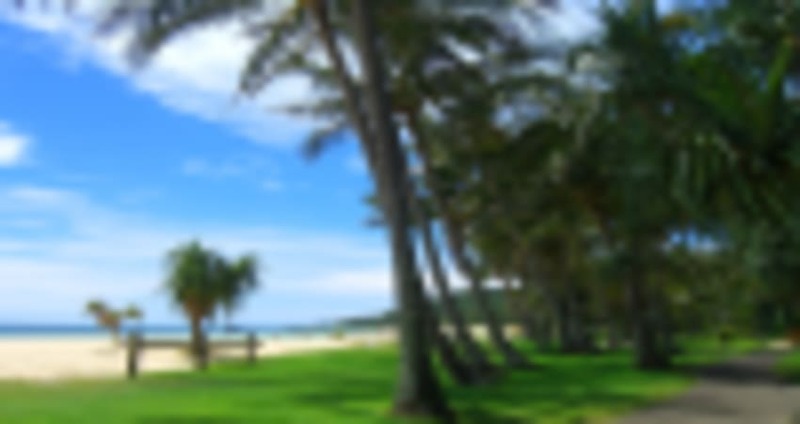 And you’ll also receive a food voucher to use at the resort fwhen you’re peckish! 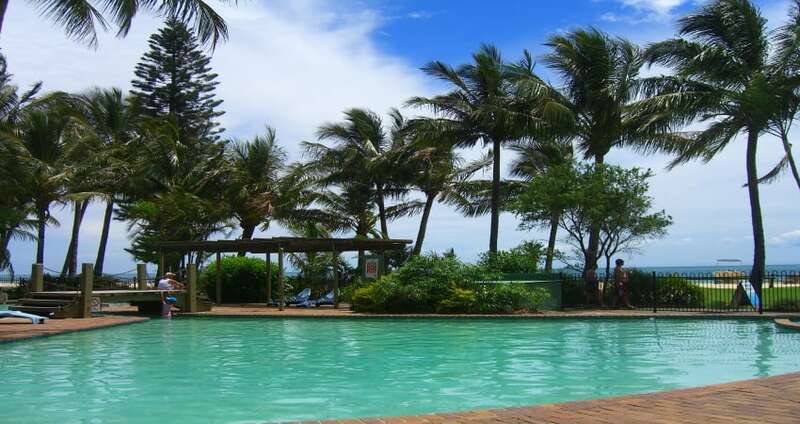 Please bring your swimwear if you wish to use the resort pools or swim at the beach. If notice of cancellation is given and the tour is rebooked, there is no charge.